This was a great value. 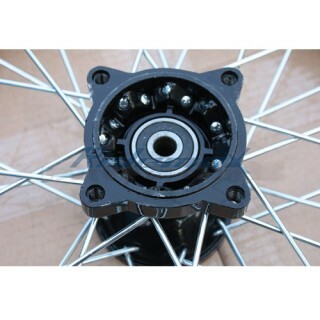 I was looking for a replacement for the wheel that that came with my bike. This allows me to use standard tubes. Wheel was true and ready to use. For an inexpensive wheel this does a great job. I have it on an old bike - so far, so good. I didn't need to true it. It came with a spindle. 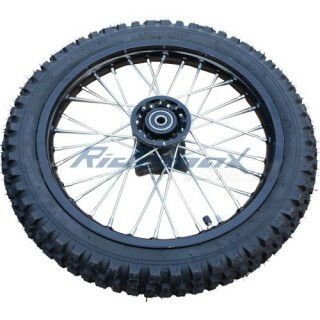 I bought this tire online, received it quickly and it is working great on my bike, no complaints. 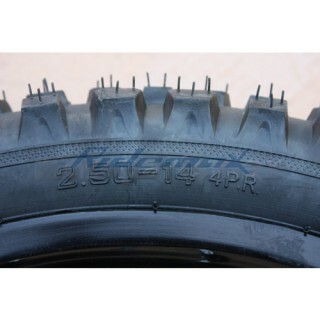 I was looking for the cheapest tire this size when I ordered and was not let down. Works better than my old one so far. It came on time and it was the proper size to my bike tire which I have been searching for. Good quality,lightweight and strong. A little cheaply made but great for the price. Nice and true from the factory. The spokes seem to be tension-ed right and the skewer works great too. 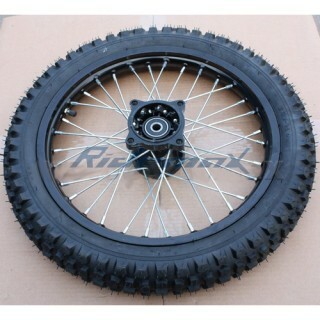 Nice cheap replacement wheel for my bike ..